When hunting for Fenugreek Seed Supplier pick Selmax Exports Pvt.Ltd. India is known exclusively for its herbs and spices. One such herb that steals the show is Fenugreek also know as methi. Fenugreek was known by the Egyptian and was even used as ancient delicacies. The herb even used to embalm mummies due to its aromatic fragrance. Its popularity doesn't stop there with greeks and romans using it in foods as flavors and in cattle fodder. When the topic of health benefits arrive ,that's when the special herb truly lays down a deck full. From stomach cramps, stress, depression, mood swings sweating and even kidney complications fenugreek has been know to irradicate such pursuance. Selmax Exports Pvt.Ltd. 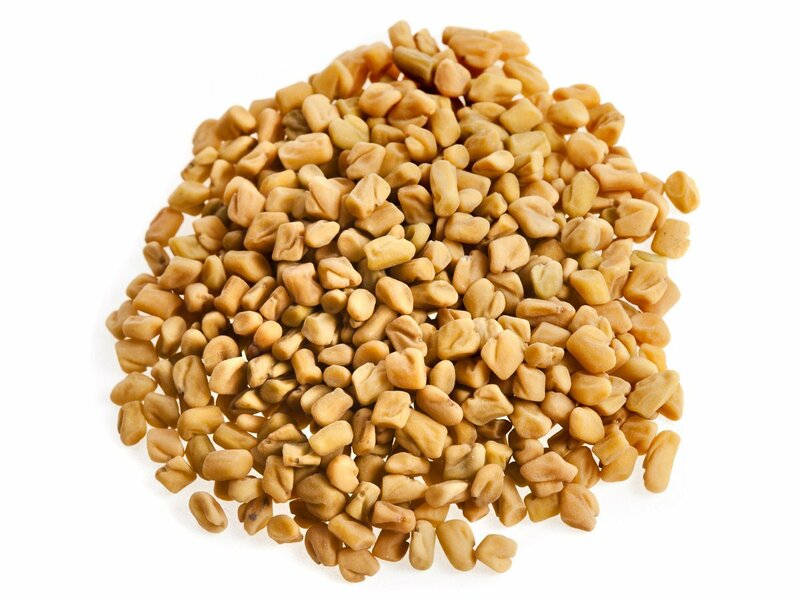 is a radiant Fenugreek Seed Supplier that manufactures exports conventional and organic seeds to countries all across the globe. The herb is widely influenced and mixed with curries and various chutneys to give a true glamor that would make your mouth dance with flavors. Fenugreek seeds act as a very important ingredient in vegetables and dals. Many dishes like even fish curries use an abundant amount of this spice. A Fenugreek Seed Supplier like Selmax Exports Pvt.Ltd. is known as one of the largest traders for fresh herbs and spices from in India. Most of the supply entirely depends on our company because we are a large supply of the best quality herb. This is due to our extreme inception of the product from vendor purchasing to final packaging and shifting. Our delivered products make sure they reach your doorstep within the prompt delivery assigned. The location is not a borderline with us as we cover all divisions globally. Our constant need to stay in touch with the latest technology in processing and packing make sure that we stand apart from our competitors with our premium quality and harvest safety and compliance.